Mani Ratnam is undoubtedly a master craftsman and a fine storyteller. To be a part of his films is an honor for actors and film technicians alike. Right from Aishwarya Rai Bachchan and Madhavan to Arvind Swami and Gautham Karthik, Mani offered a launch pad to all these popular stars, and many more. 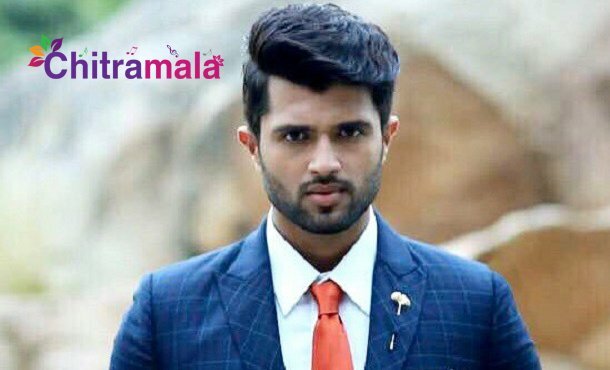 However, as per latest reports, Tollywood’s latest sensation, Vijay Devarakonda, has apparently refused a Mani Ratnam project. According to the source, Vijay was offered a prominent role in a multi-starrer along with Vijay Sethupathi, STR, Fahadh Faasil, Arvind Swami and Jyothika. After watching Vijay’s stellar performance in Arjun Reddy, Mani felt that he could portray the character Mani had in mind. But the Pelli Choopulu star has allegedly refused to be a part of the project, stating that he wasn’t convinced about either the role or the remuneration. He felt that wouldn’t get enough screen time in Mani’s movie.